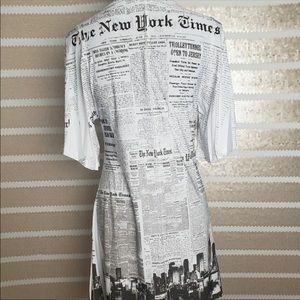 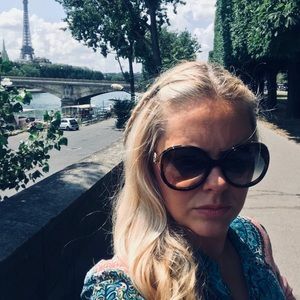 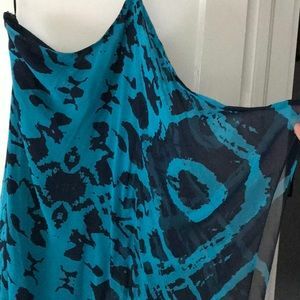 New York City Print Dress! 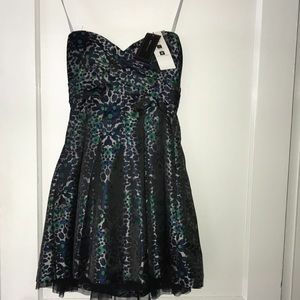 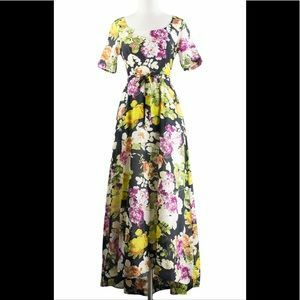 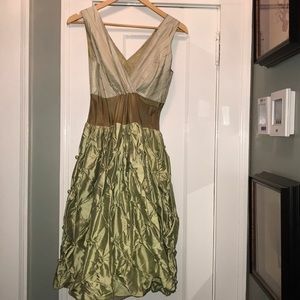 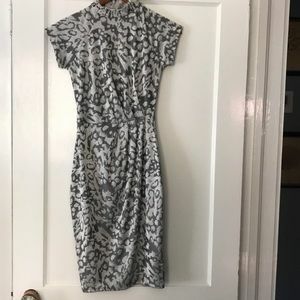 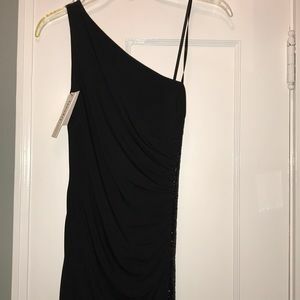 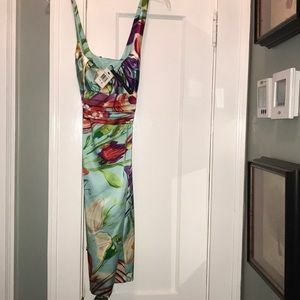 Alexander McQueen Dress Gorgeous worn 1 time! 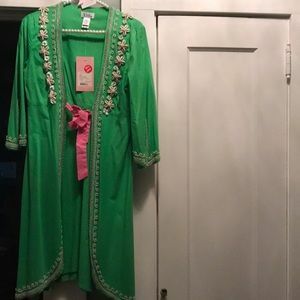 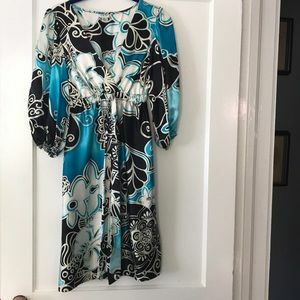 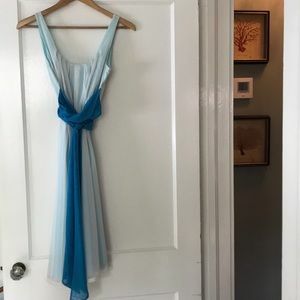 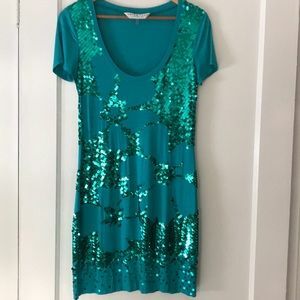 Beautiful dress never worn without tags.